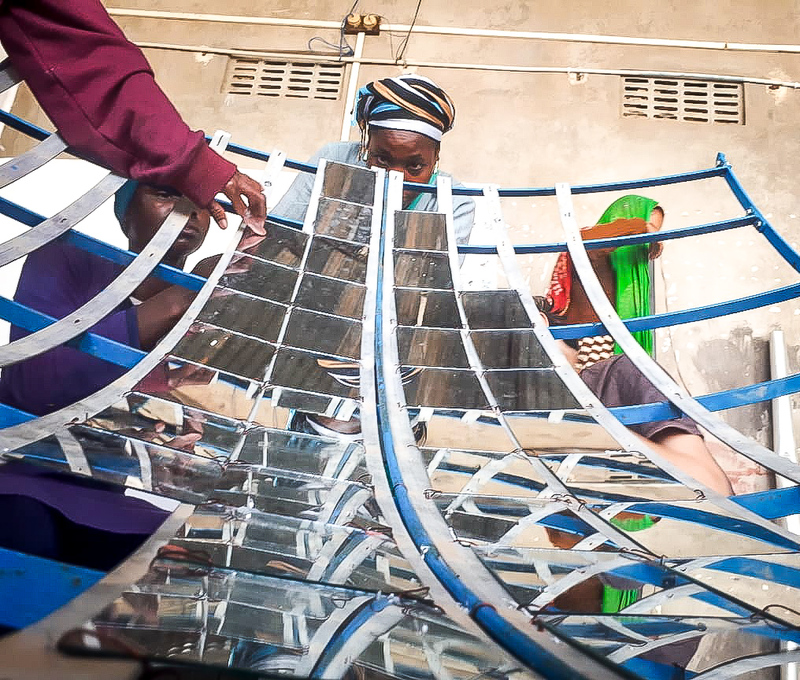 Barefoot’s Solar Cooker Department has been working diligently to teach the Mamas how to disassemble, assemble and use Parabolic Solar Cookers. 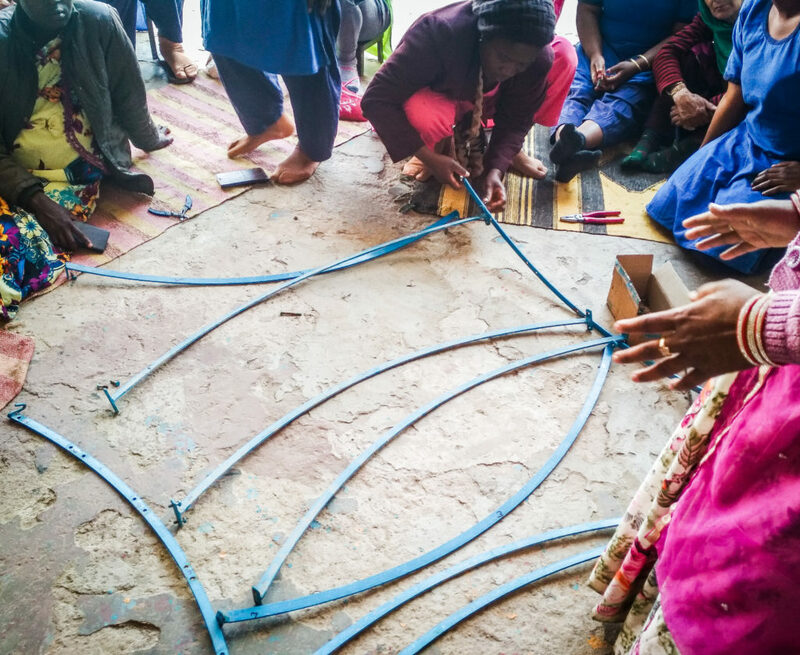 With guidance, the Mamas become familiarized with tools and concepts that help demystify building with the required materials. A tutorial on cooking with the Cookers is then provided, and the Mamas get a sample of their product, by making chai using the cooker they made. 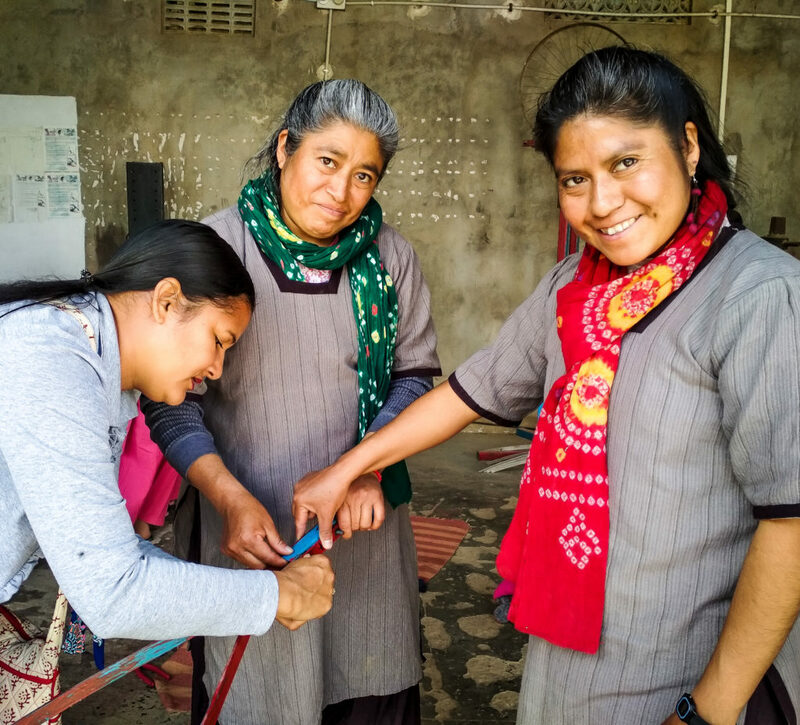 The effectiveness of the Cookers makes them a great alternative to traditional wood or kerosene-burning fires that many of the women use in their countries. 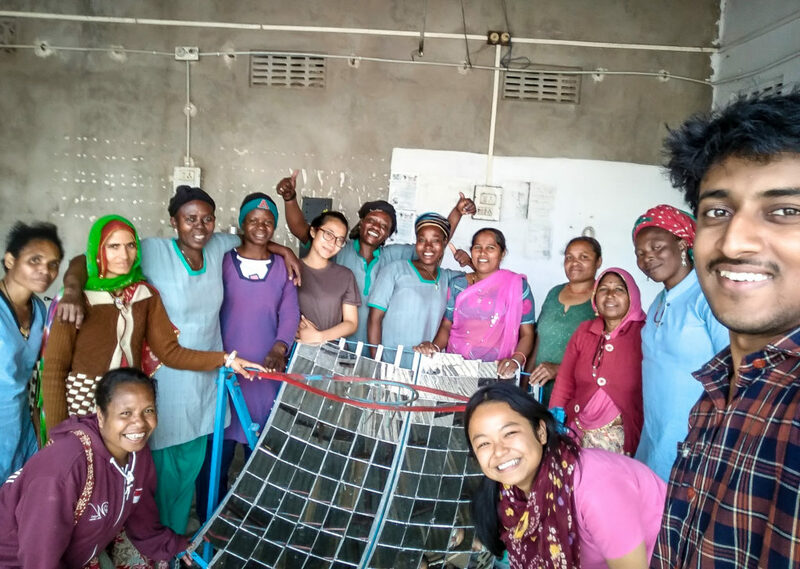 When Solar Mamas traverse to India for their 6-month Solar Training Program, their lessons aren’t limited to their solar engineering classes. We recognize the potential to expose women to an abundance of valuable content in their brief duration with us and seize the opportunity to share effective yet easy ways to make their lives safer, easier and more cost-effective. 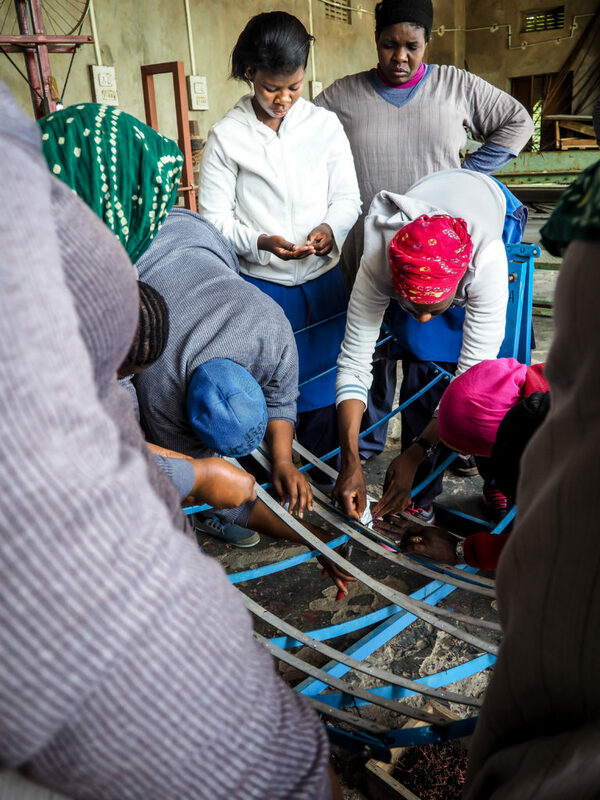 Parabolic Square Cookers have made a strong impression on many of the Mamas during our last batch of women, arriving to us from different countries that experience a wide array of climates. As the Mamas themselves have realized, each global region has the common resource of adequate sunlight. 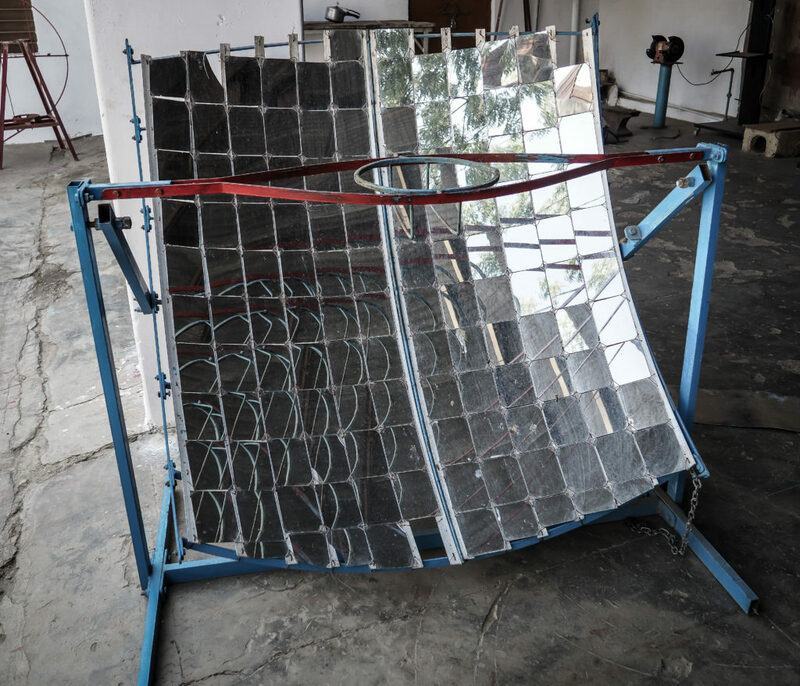 Hence, just as solar panels can equip a village with energy, solar cookers can offer a cleaner, more affordable alternative to buying and burning wood for cooking. The components and tools required for constructing the Cookers can be more or less available and affordable. In addition, the Cooker itself was fashioned to be easily replicable; upon return to their respective countries, Mamas should have little issue in helping their communities create the cookers so long as a metal shop is available to support them. As the pilot of this new workshop could be compiled into a new curriculum, the possibility of making further agreements with the country’s ground partners is also plausible. This could result in having supplies sold and shipped to the countries once their training is completed, or have ground partners help to facilitate a space where this capacity building can take place. 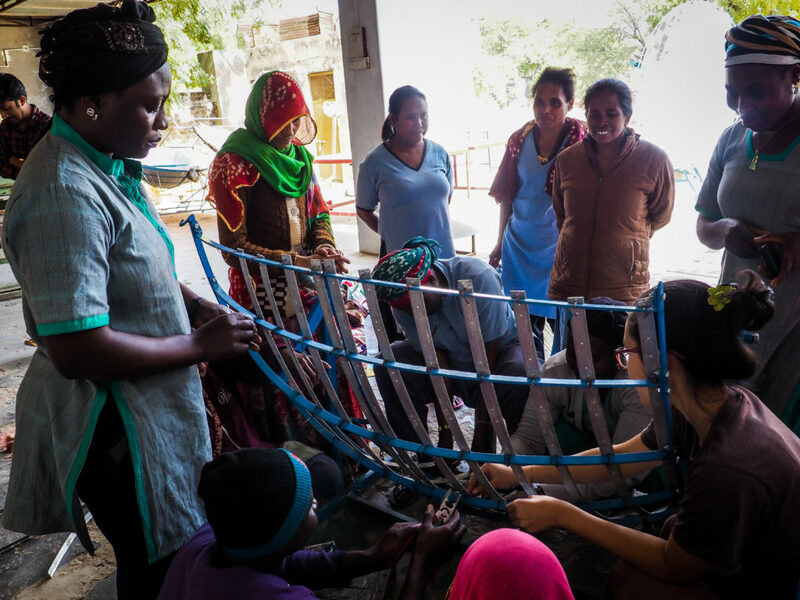 As an additional livelihood option for some women, Solar Cookers are a multi-beneficial avenue that Mamas thus far are eager to venture into.